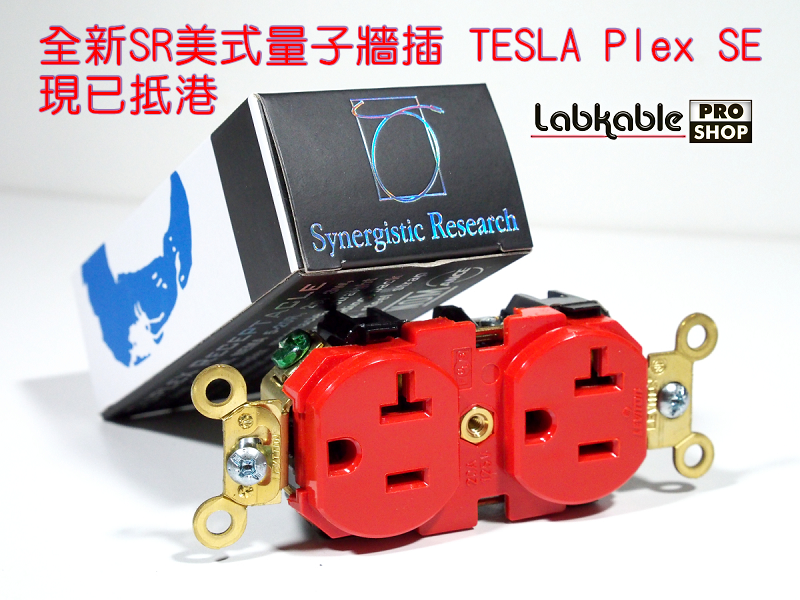 "美國第一線 Synergistic Research 美式量子牆插 TESLA Plex SE 正式空運到港"
The Synergistic Research TESLA Plex SE is our Quantum Tunneled duplex outlet. 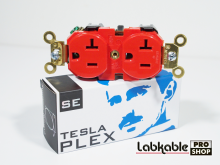 impacting the entire TESLA Plex SE assembly. an ultra high frequency, for an exact duration of time, we transform the outlet at the molecular level. 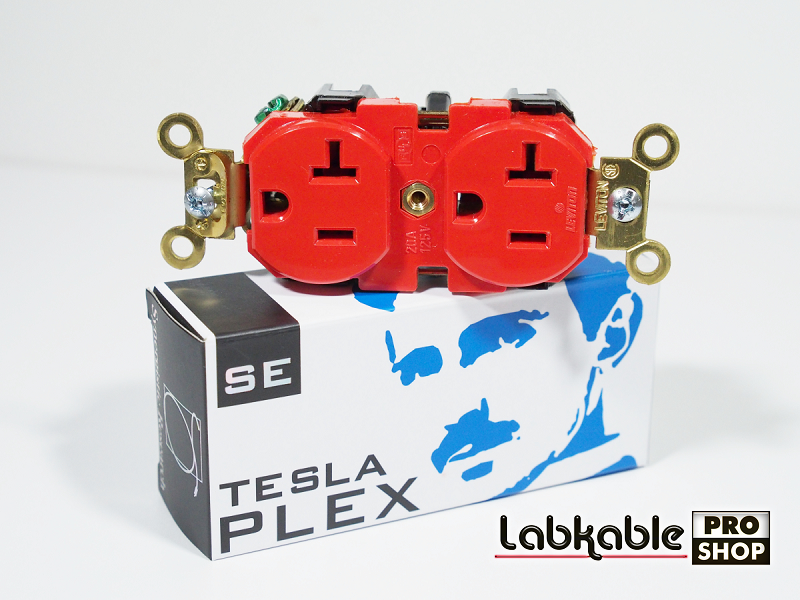 This process is also performed on all TESLA Series cables, from Accelerator to Apex. air, low frequency extension, and overall transparency.